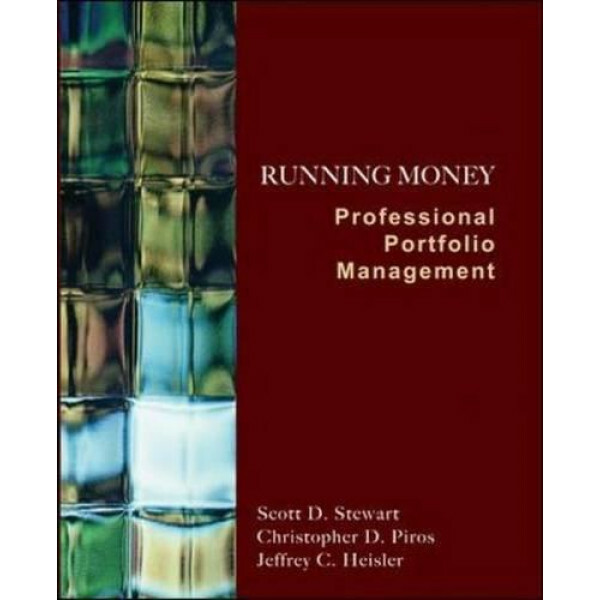 Running Money: Professional Portfolio Management 1e focuses on the business investment decision-making from the perspective of the portfolio manager. 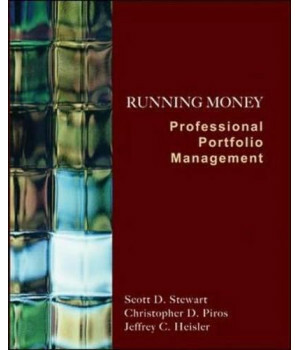 The authors combined professional experience managing multi-billion-dollar mandates, working with real clients, and solving real investment problems is reflected throughout the text. Their goal is to expose students to what it is really like to “run money” professionally by providing the necessary tools. This new text is most effectively used in conjunction with cases, projects, and real-time portfolios requiring “hands on” application of the material. Excel Spreadsheets and Outboxes help the students understand the approach of this first edition text.